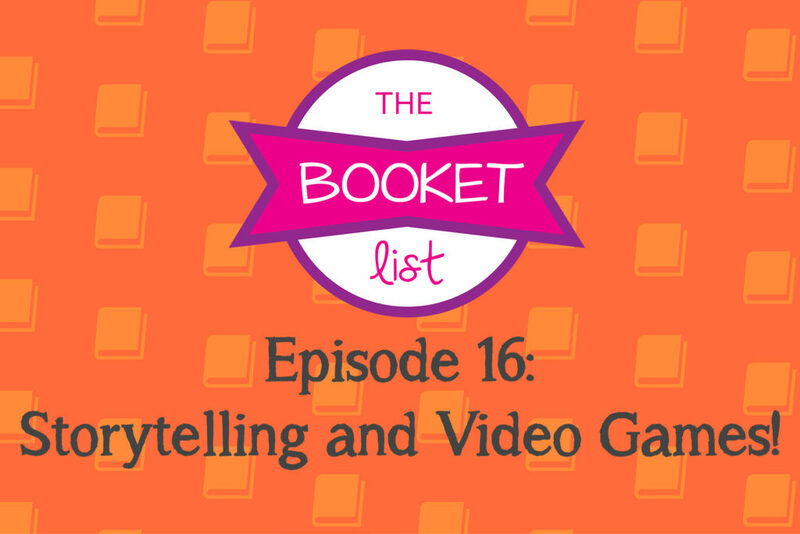 The Booket List Episode 16: Storytelling and Video Games! On this episode of The Booket List we’re discussing the dynamic between Storytelling and Video Games. As y’all know, this months read is “Halo: Contact Harvest”. Which is in fact based on a video game character! Join us as we discuss storytelling within the world of video games. To find more content from The Booket List head over to our Facebook page. What’s up Peeps? 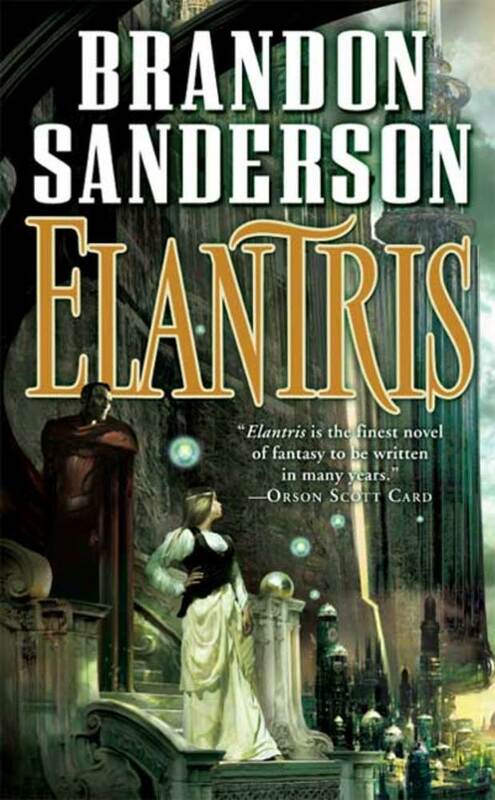 This week on The Booket List your host have a discussion about Novembers Read “Elantris” by Brandon Sanderson. Over all everyone on The Booket List enjoyed it very much. Chris believes it was “Quite good. Really quite good. Quality.” and that is a direct quote. Kimmy thought that it was long, but entertaining and that the ending was annoyingly neat. Brennan just enjoyed it all. If you haven’t finished the book yet beware of SPOILERS; we advise not listening to this podcast until you have. But, you will be able to find Chris’ non-spoiler review over at Thegeekwave.com. Be sure to head over to our Facebook page to discuss your opinion of Elantris! Hey Everyone! 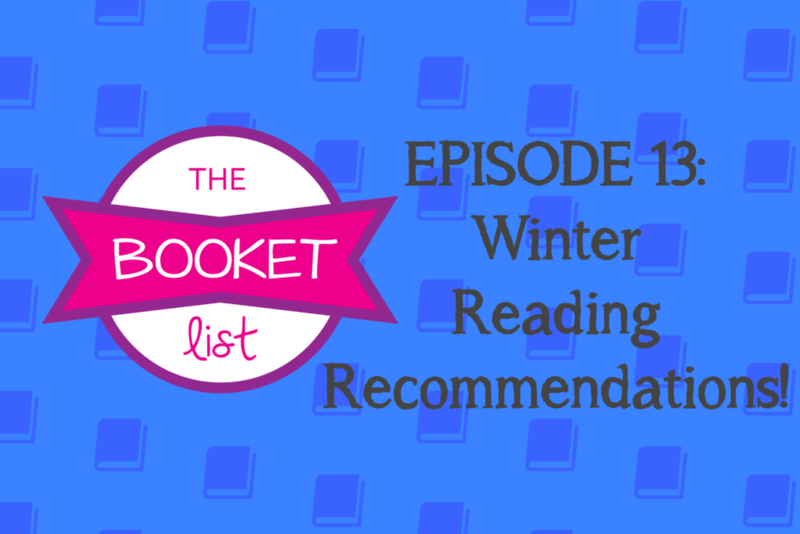 This week on The Booket List Brennan and Kimmy talk all about what they read when there’s snow outside. Granted, Brennan has no fire place to stay warm by but he definitely has a wish list this season. Kimmy is still reading Elantris. As, for Chris he was home for Thanksgiving, so he wasn’t able to be here for this weeks episode. We’ll have to get his answers before we discuss Elantris next week! The Booket List Episode 11: What You Readin’? 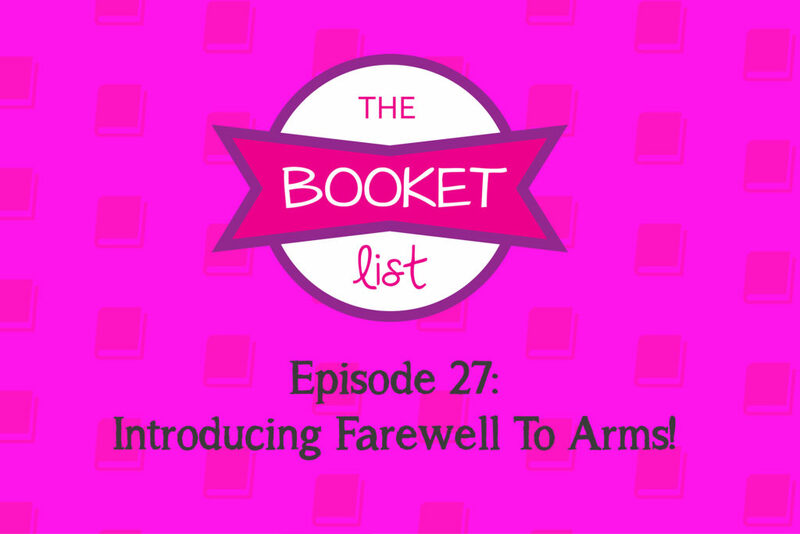 This week on The Booket List, our three hosts talk all about what they are reading. Brennan is keeping up with his fan-fictions, and reading Elantris. Chris is reading his norm, lots of Tolkien. Kimmy? She’s reading the bane of the boys existence, Young Adult novels. What are you reading this month? Find our episode post on Facebook, and let us know!